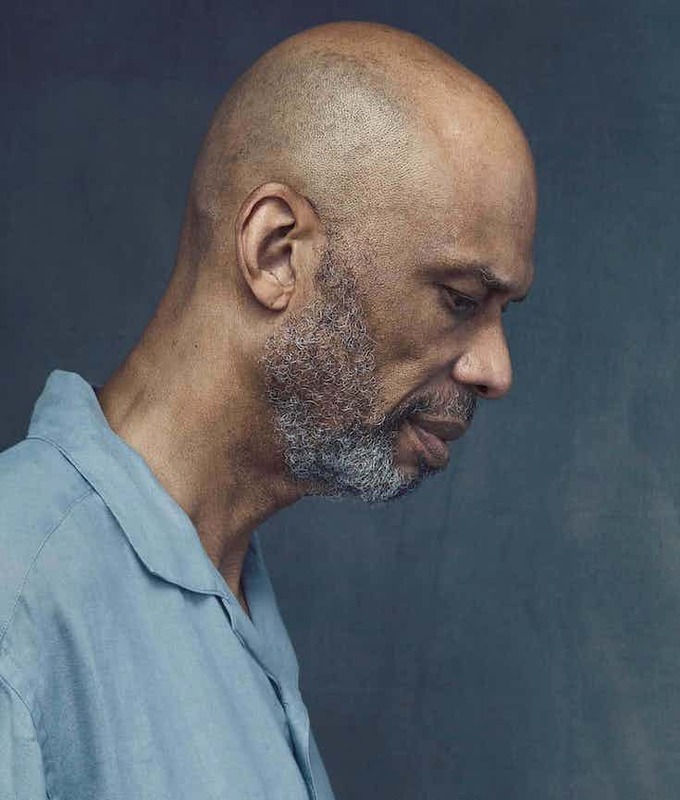 Like all people my age I find the passage of time so startling,” Kareem Abdul-Jabbar says with a quiet smile. The 70-year-old remains the highest points-scorer in the history of the NBA and, having won six championships and been picked for a record 19 All-Star Games, he is often compared with Michael Jordan when the greatest basketball players of all time are listed. Yet no one in American sport today can match Kareem’s political and cultural impact over 50 years.